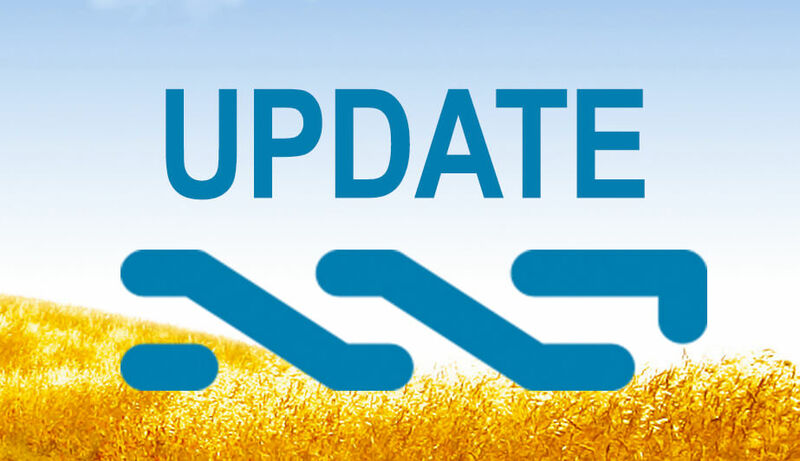 Offspring is an easy to install standalone full featured desktop wallet / Nxt Client. Delete and re-download the blockchain simply from the menu. Please see the WIKI for instructions on how to verify the SHA1 and MD5 hashes. Offspring requires Java 7 (basically because NXT requires it which is embedded in Offspring). Please go here to download and install Java for your platform. 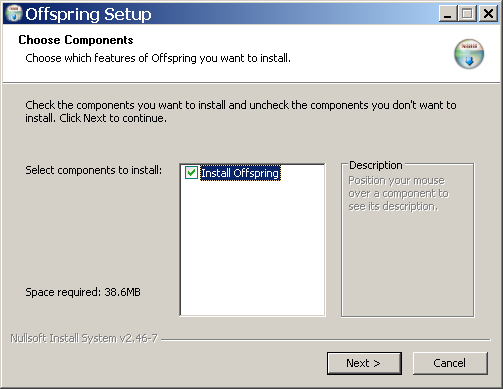 Windows users can use our easy all-in-one installer it will install Java (if you don’t have it already) and Offspring. Simply download execute and follow the instructions.. Offspring is open source and welcomes any one who wants to make Offspring even better.